覃海波, 倪何, 金家善. 基于残差修正的离心泵差异演化建模与汽蚀特性[J]. 哈尔滨工程大学学报, 2019, 40(2), 298-303. DOI: 10.11990/jheu.201801013. QIN Haibo, NI He, JIN Jiashan. 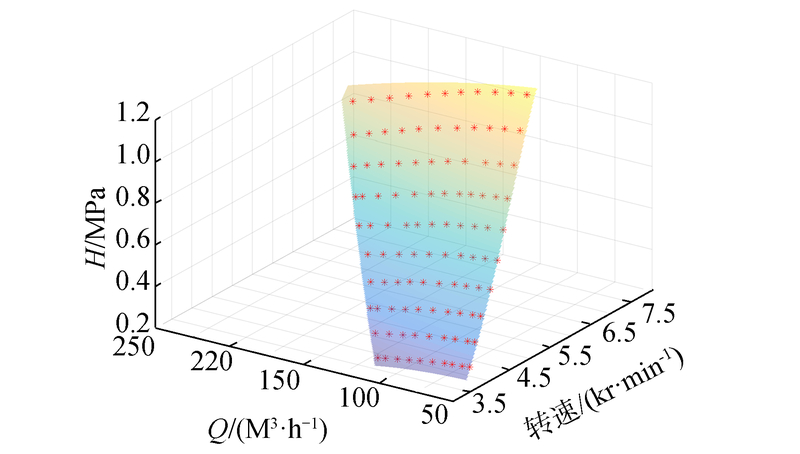 Differential evolutionary modeling with residual correction and cavitation characteristics analysis of a centrifugal pump[J]. 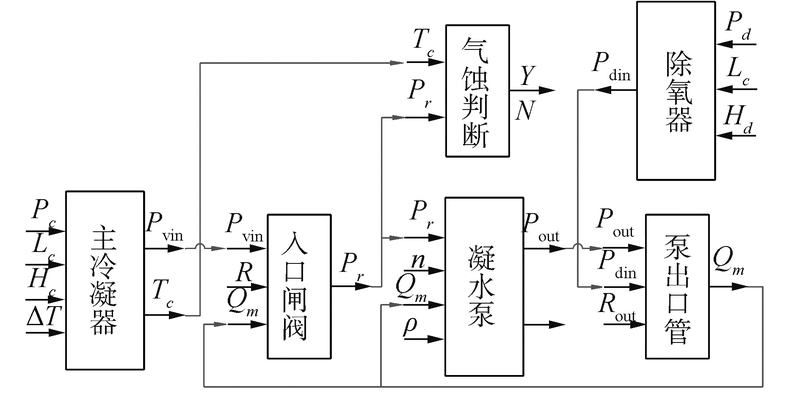 Journal of Harbin Engineering University, 2019, 40(2), 298-303. DOI: 10.11990/jheu.201801013. 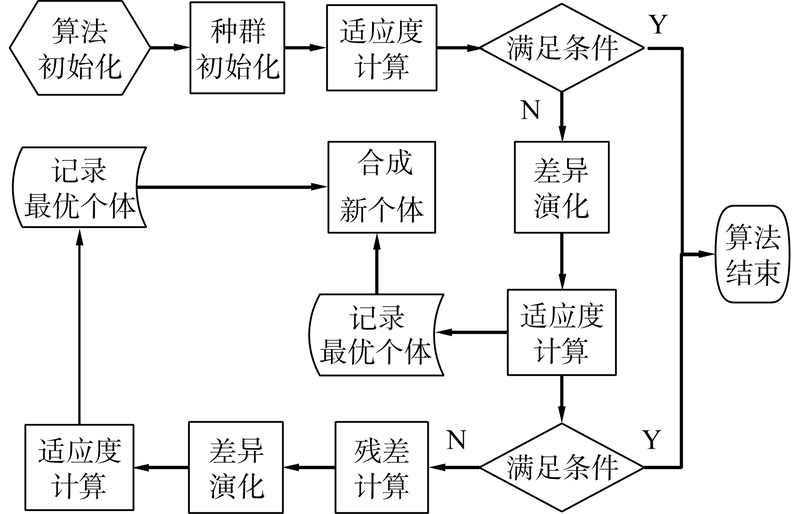 Abstract: To establish an accurate mathematical model of a centrifugal pump, the structure and parameters of a centrifugal pump model were identified automatically on the basis of its mechanism model with differential evolution algorithm. 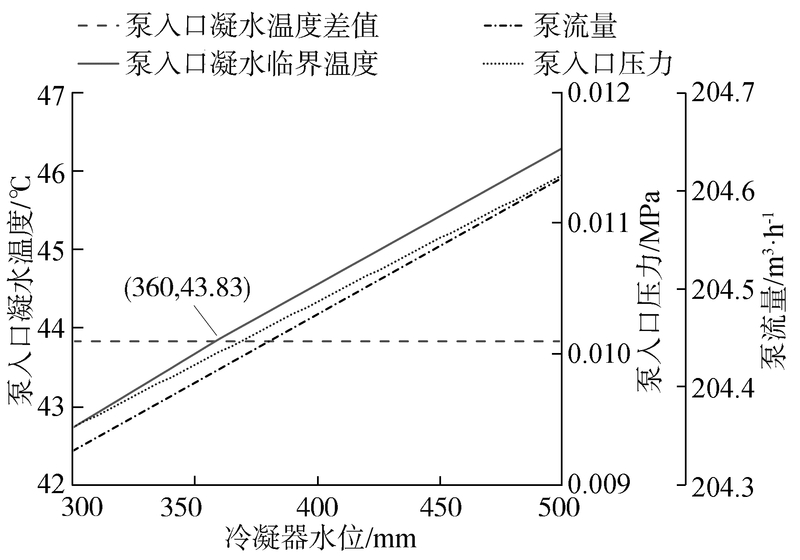 The model was updated on the basis of the residual of the original test data and identification results, and the head-rotation speed-flow rate model of the centrifugal pump was obtained. 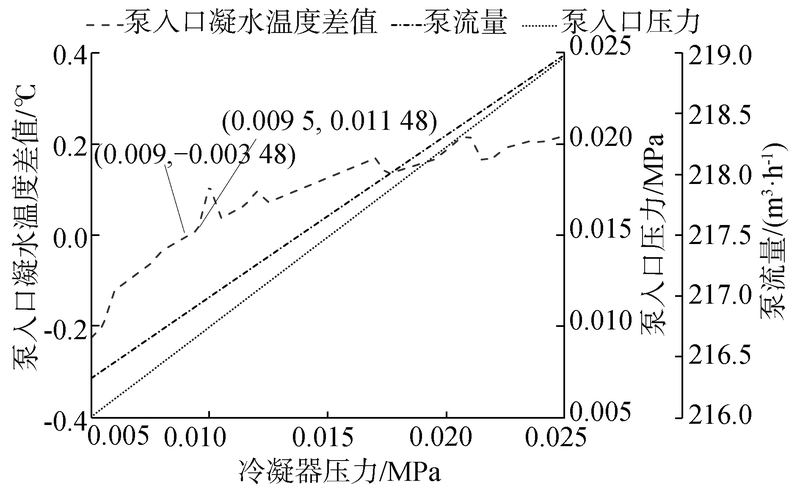 Then, on the basis of the obtained model and the existing condensate system model, the simulation of the cavitation characteristics of a marine condensate system was conducted when the condensate pump rotation speed, condenser pressure, and condenser water level change. 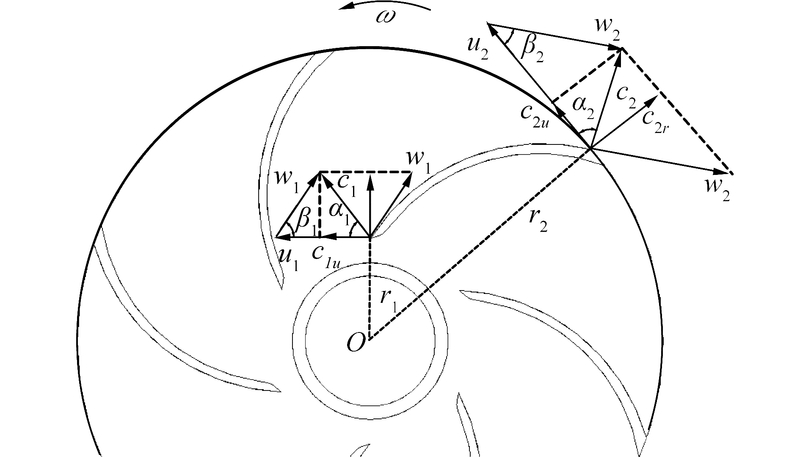 Results show that the differential evolution algorithm with residual correction can automatically generate the explicit model of the centrifugal pump, which satisfies the precision and real-time performance requirements during calculation. 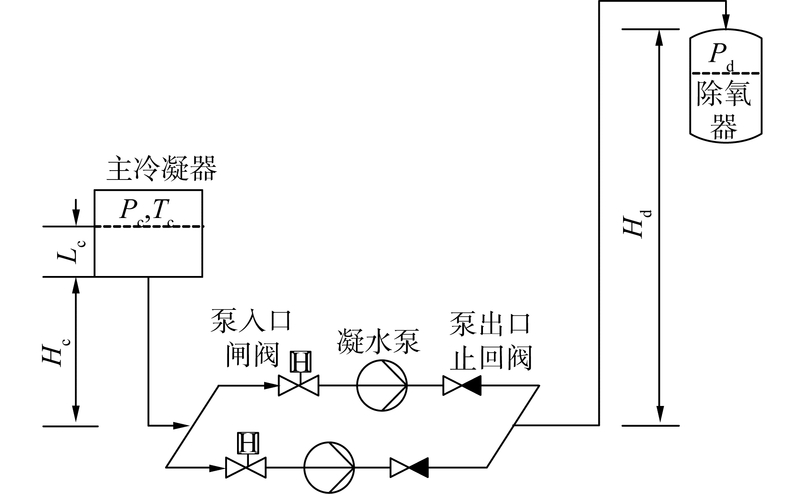 Moreover, under specific operating conditions, a fast condensate pump rotation speed, a high condenser pressure, and a low condenser water level will lead to cavitation of the condensate pump. The qualitative and quantitative analysis results can provide a reference for the design and control optimization of the marine condensate system. 牟介刚, 李必祥. 离心泵设计实用技术[M]. 北京: 机械工业出版社, 2015. 率志君, 张权, 陈春来, 等. 多级离心泵整机流场三维非稳态湍流压力脉动特性分析[J]. 哈尔滨工程大学学报, 2013, 34(3): 306-311. 江伟, 李国君, 张新盛. 基于叶片载荷分布的离心泵叶轮水力性能优化[J]. 哈尔滨工程大学学报, 2015, 36(4): 505-510. 张玉良, 肖俊建, 崔宝玲, 等. 离心泵快速变工况瞬态过程特性模拟[J]. 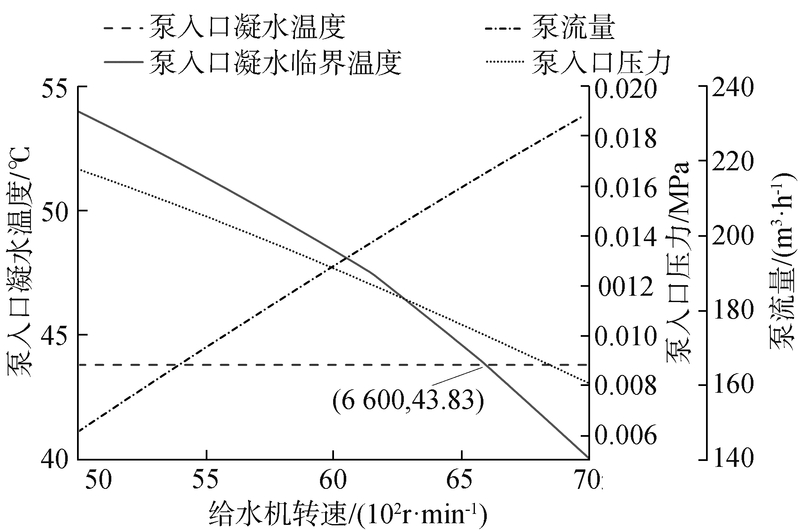 农业工程学报, 2014, 30(11): 68-75. 李良, 陈五星, 邹海.汽轮给水泵系统数学模型辨识[C]//第35届中国控制会议论文集(B).成都, 2016: 2182-2187. 吴小平, 把多铎, 胡沙沙, 等. 基于MATLAB离心泵特性曲线的拟合与绘制[J]. 中国农村水利水电, 2010(11): 144-146. 倪何, 肖航, 曾凡明, 等. 基于残差修正的涡轮增压机组差异演化建模与降负荷特性分析[J]. 上海交通大学学报, 2015, 49(5): 620-625, 632. 倪何, 程刚, 孙丰瑞. 基于混合演化的自适应建模及其应用[J]. 浙江大学学报(工学版), 2010, 44(8): 1490-1495. 倪何, 程刚, 孙丰瑞. 热工流体网络简易模块化建模方法[J]. 系统仿真学报, 2009, 21(12): 3536-3541.